Having the privilege to engage with the Hearts and Souls of our customers through restoring the Shine to their Soles is a great joy in our life. We often refer to our shoeshines as our secret way to bless people; but the truth is that we are the ones that really receive the greatest blessings. We have had the honor of building lasting friendships through authentic connection with Military Heroes, Famous actors and speakers, weary but fascinating road warriors, Congressmen, Oil field workers, Governors, Health Professionals, CEOs, Mayors, Mothers and College Students all with one common desire: They just want a Real human experience of connection. A sincere human being who shows them kindness and really listens to them for a few meaningful minutes in the midst of their hectic day. 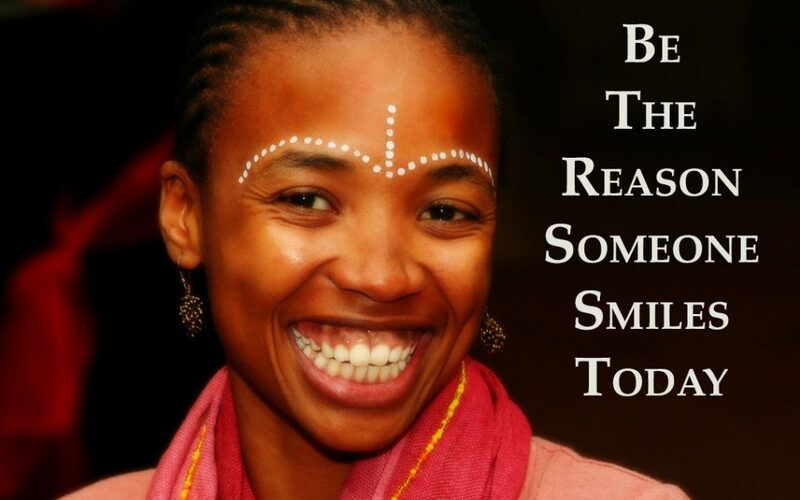 That is what True Soul to Sole connection is…..
Real people honoring Real people, No Games, No Agenda, No Mask just genuine love and kindness.